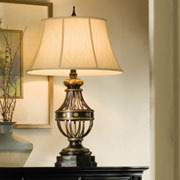 When it comes to creating a warm and inviting space in your home, investing in a quality lamp can help. 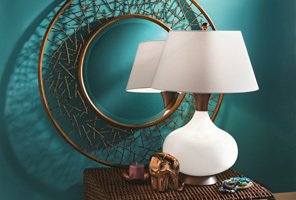 When choosing a new lamp, it’s important to consider the mood you want to create as well as the tasks you wish to perform. 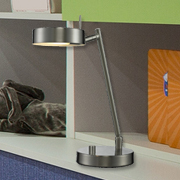 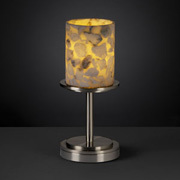 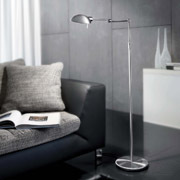 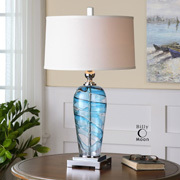 Table lamps are a great lighting option to place on a nightstand near your bed for late night reading, while desk lamps can provide you with enough illumination to pay bills and work on assignments. 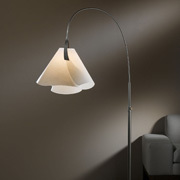 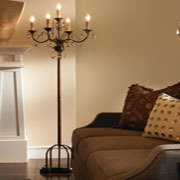 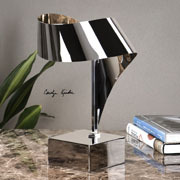 If you’re looking for a more decorative touch, an accent lamp can provide style and light in the family and movie rooms. 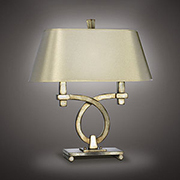 When you visit Lighting Concepts Showroom in Trussville, our lighting experts will work with you one-on-one to ensure you leave with the perfect lights for your home. 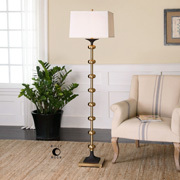 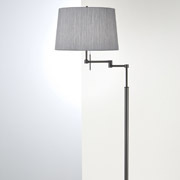 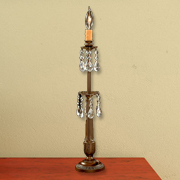 We offer a large selection of lamps including floor lamps, arc lamps, and traditional lamps, and our professionals are dedicated to your satisfaction. 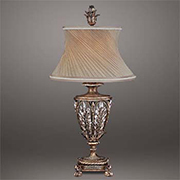 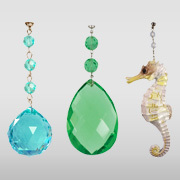 In addition to are impressive lamp selection, we carry a unique array ceiling lights, fans, lighting controls, and home accents to help improve the interior lighting and decor of your space. 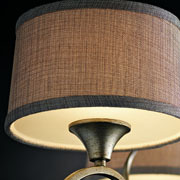 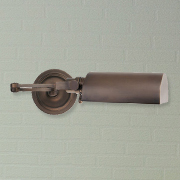 If you’re interested in learning more about our lighting products, be sure to check out our Lighting Catalog online.